Your vehicles paint is often the most noticed character by others. If the finish is chipped, scratched, or damaged, it can really stick out like a sore thumb. 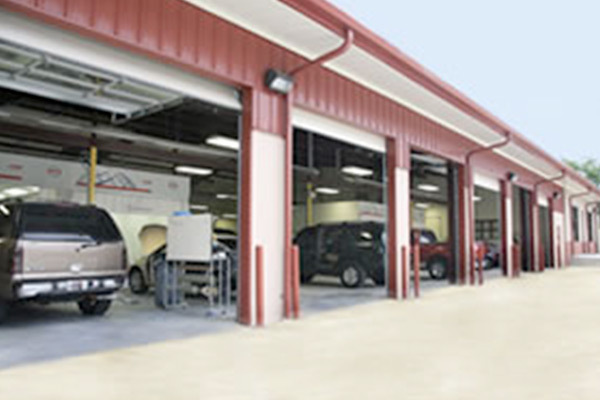 Laneys Collision Center uses the latest computerized paint-matching technology, a talented team of paint technicians, and the very best products to restore your paint job’s original look and feel. Today's modern factory finishes incorporate multiple layers of highly specialized paints. All of our Sherwin Williams AWX water bourne paint is applied in one of our three Global Finishing Solutions down draft, heated paint booths. For application of subcoats, such as primers and sealers, we are equipped with 2 double vehicle Global Finishing Solutions downdraft, heated prep stations. The filters in our equipment have been tested and confirmed to remove 99% of all particles. Our product and our equipment are safer for our employees and our community. We finish every vehicle in our Blowtherm & Saico Paint Booth for A-Plus baked on Factory Finish to give the paint durability and a high gloss that will last for the life of your vehicle. 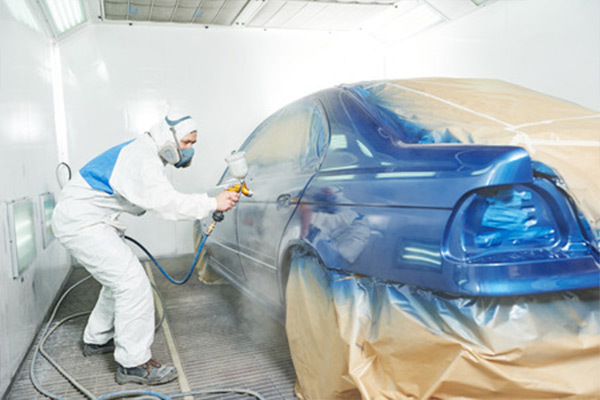 Your vehicle's paint is inspected and a final buff process is performed to meet our highest quality standards. If there are any blemishes left after painting, our painters lightly sand and polish any affected areas to a perfect shine. Whether it’s a tiny scrape or a large gash, Laneys has the tools and latest paint-matching technology and software to make sure your paint is a seamless match.